I have my two Metro cards tucked in my wallet--one for the city I'm leaving behind and the other for the city I'm heading for. I'm trading monuments and the Potomac for skyscrapers and the Hudson. At least for a little while. 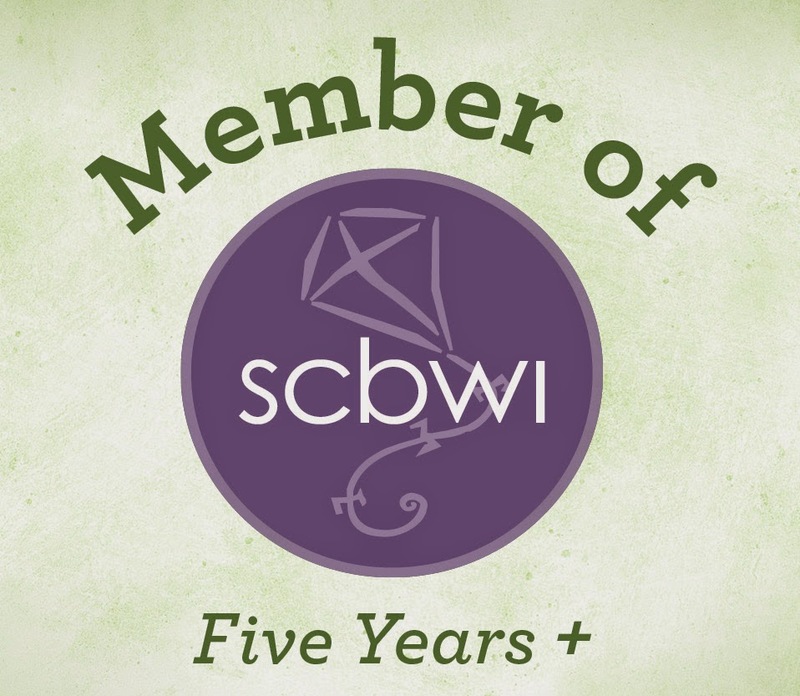 The SCBWI 2011 Winter Conference is almost here. In the next few days I'll get to see old friends from all over the country who share my passion for Children's lit. My days will be filled with bookstores and book talks and book signings. I get to learn about picture books and making kids laugh and market trends and writing technique. Those two Metro cards I keep close at hand give me access to so much more than public transportation. They connect me to the the literary world I love.